Wow this is next level! Puma have been adding some big names to their roster, the likes of Vashtie, Meek Mill and Rhianna but this next addition is a straight curveball and one we definitely didn’t see coming. 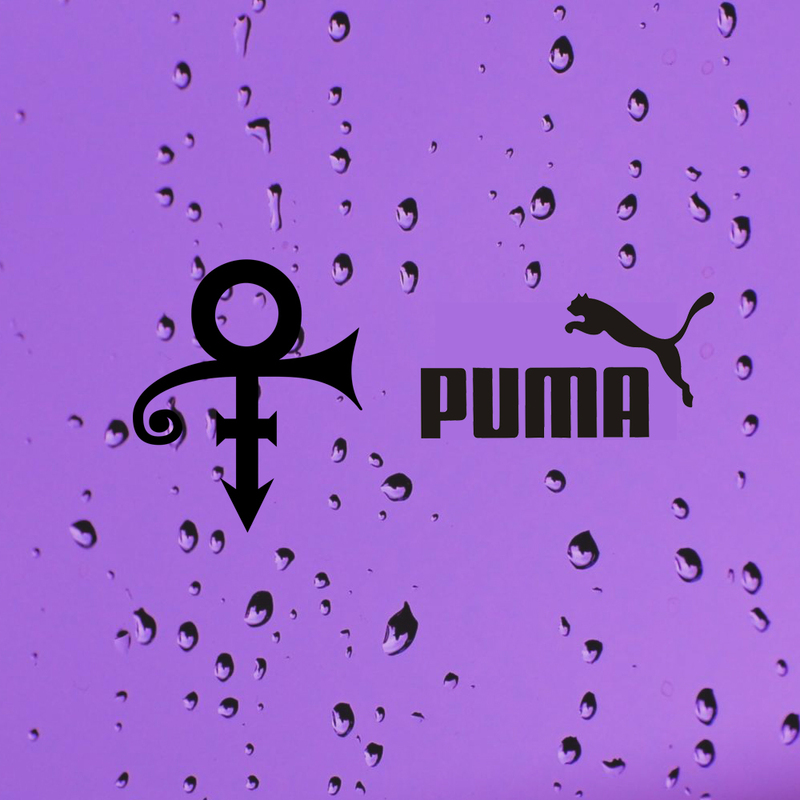 From info that we have received today it appears that music megastar Prince, or ‘The Artist formally known as’ will be dropping an exclusive collection for Puma and our sources believe that the deal was sealed today! This Purpley Rain graphic is all we’ve see thus far. Damn I wonder what we can expect, something extravagant for sure! We’ll keep you posted!